help you expand your spirit. these pages as a gift. heavenly existence from the inside out. I talk to Angels and live in the Presence of a Love so profound it changes lives. I help people of all ages, races, beliefs, & walks of life with a vast array of challenges & dreams – from the mundane to the mystical. Together ♥ WE WILL ♥ Light up Your Life! Dedicated to Embodying Divine Love! Not a problem ♥ Stay in Your Spiritual Sweet Spot ♥ Enjoy them here! Not a problem. Stay in Your Spiritual Sweet Spot & Enjoy them here! 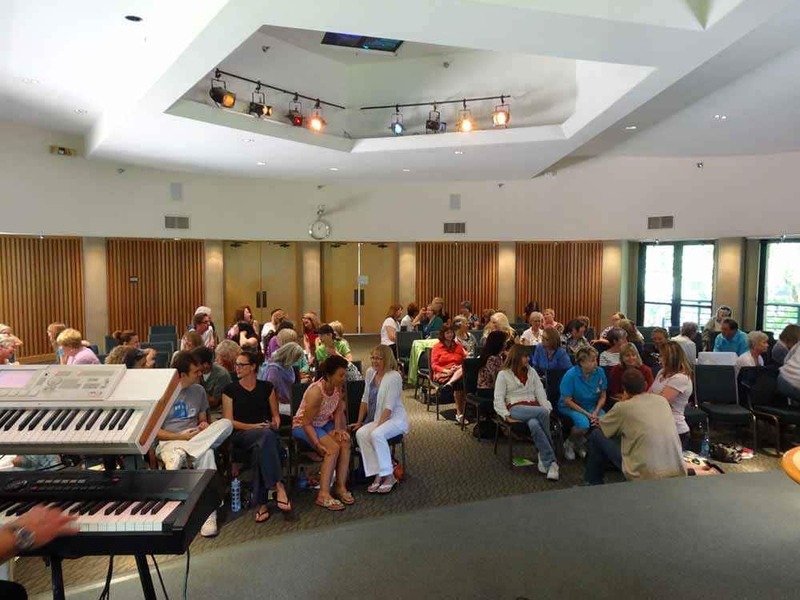 Heavenly Education ♥ In Person, Online, or at Home! Your AMAZING • LOVE-Filled • MIRACLE-Blessed • HEAVENLY Life… Starts Now! 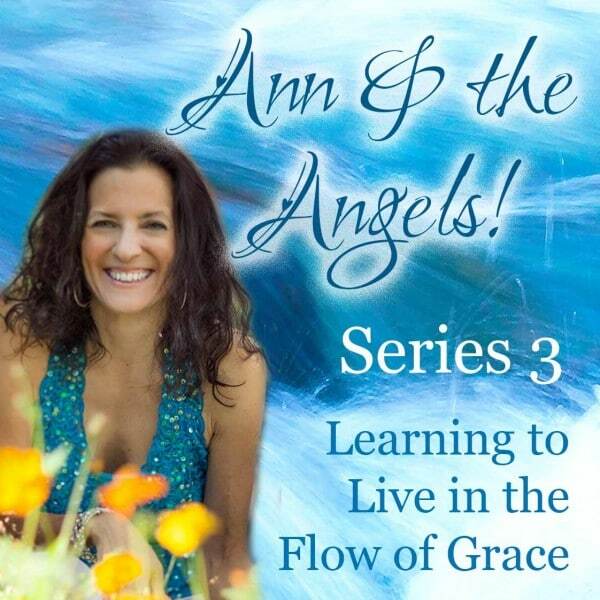 I’ve been called a dynamic and down-to-earth spiritual instructor who delights in sharing all she’s learned in over twenty years of working with angels! It’s true! Life can be magical and learning can be fun! Come study with me in person, at home, or take my products with you anywhere you go. 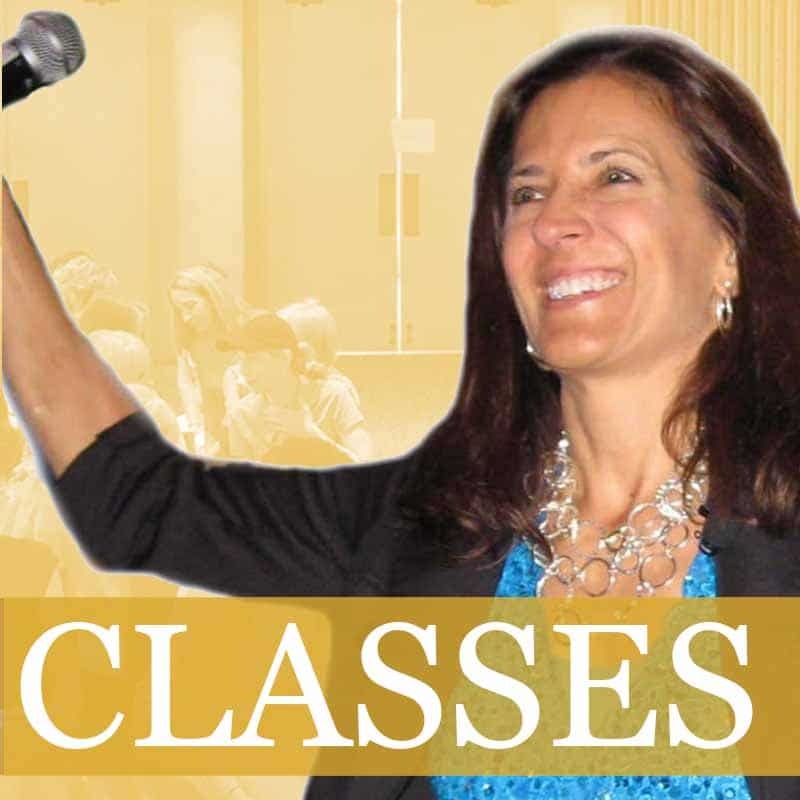 My classes are easy, fun, and of course, heavenly. 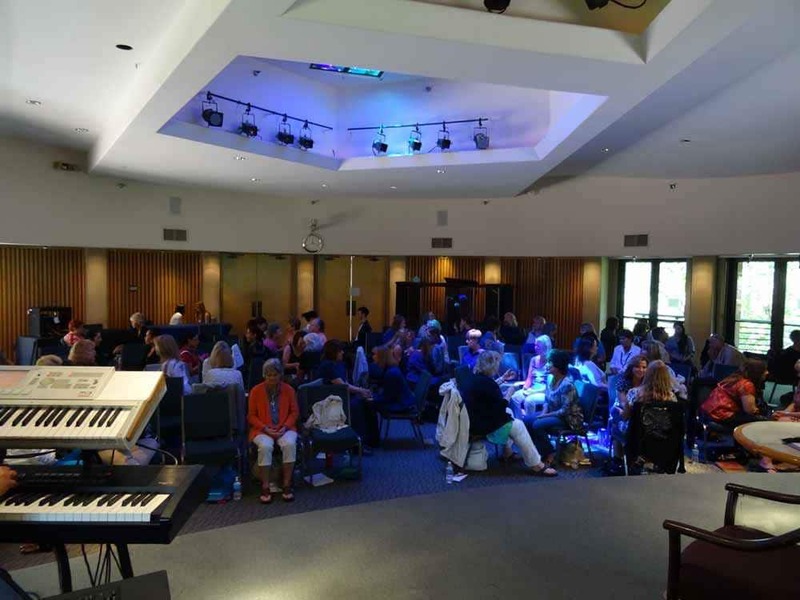 Join Me for Heavenly Playshops & More! Learn to channel & live in partnership with your heavenly helpers! 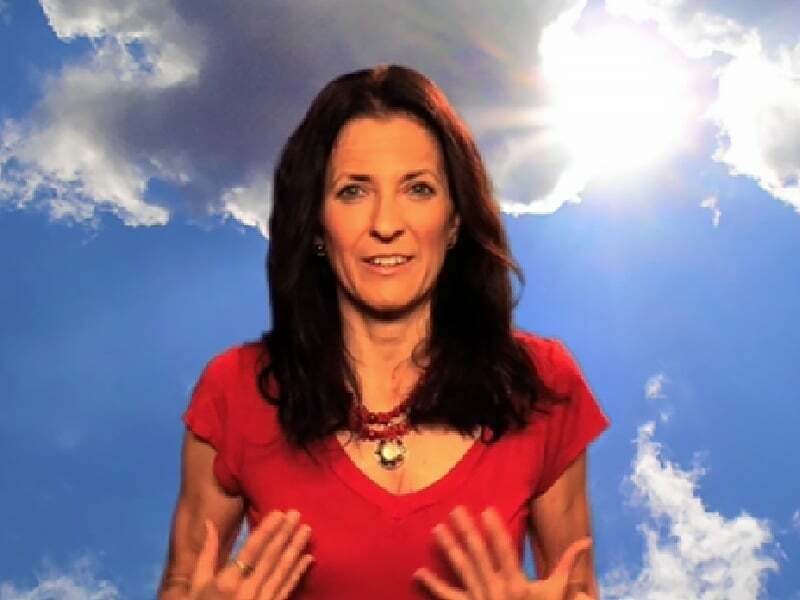 Learn to create your dreams and surrender to a life beyond your wildest dreams. Dynamic, love-filled, unpredictable, and definitely playful, the angels & I will leave you tuned in and turned on! Join us for a heavenly adventure! 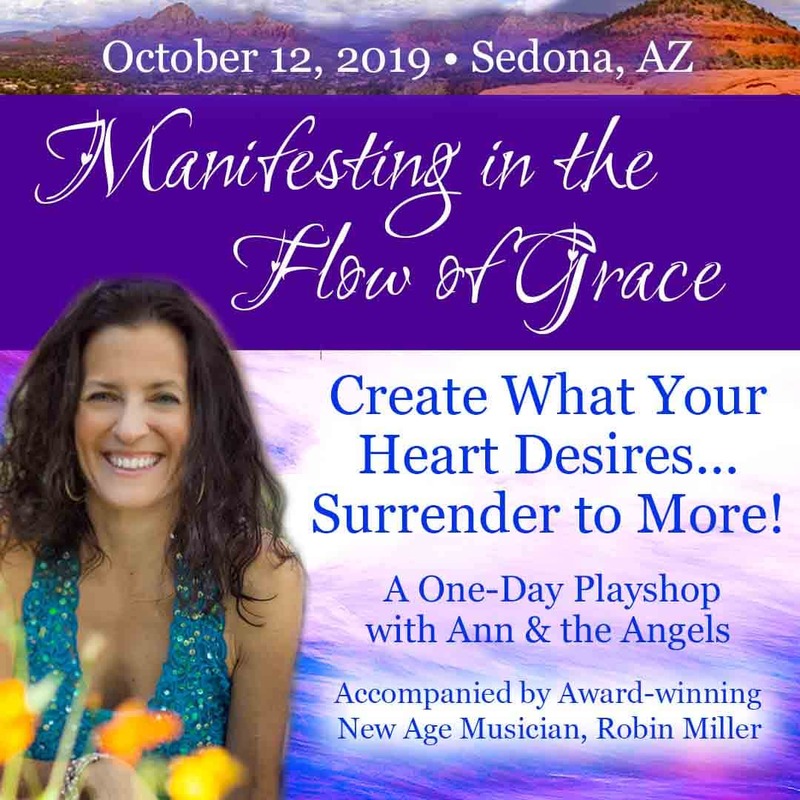 Enjoy angelic wisdom, transformational energy, and heart-opeing music by award winning musician Robin Miller. Join us in person for a heavenly adventure! 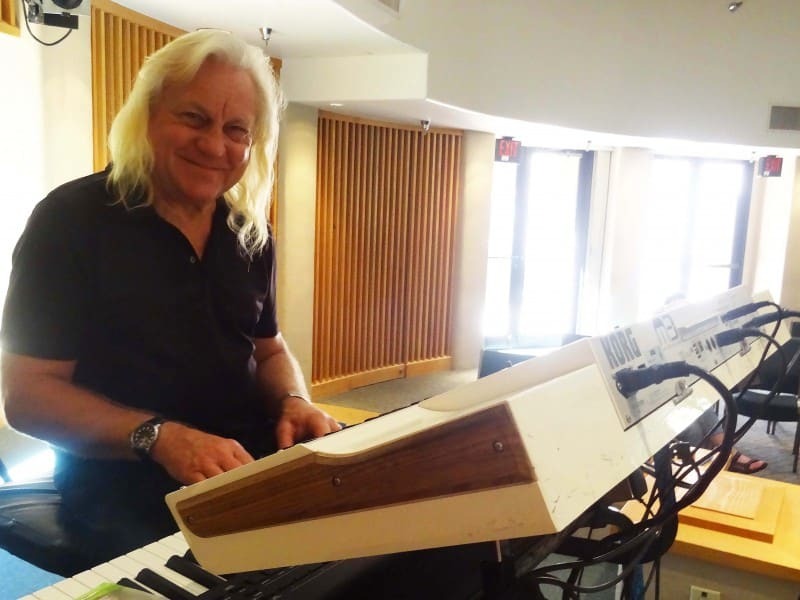 Enjoy angelic wisdom, transformational energy, and heart-opeing music by award winning musician Robin Miller. Interactive exercises allow you to experience and integrate new concepts. You’ll also experience a live gaze – an energy transmission that catalyzes transformation & mystical experience. MAKE NEW FRIENDS • IN HEAVEN & ON EARTH! Don’t miss the Internet Show that’s getting Rave Reviews & Changing Lives! 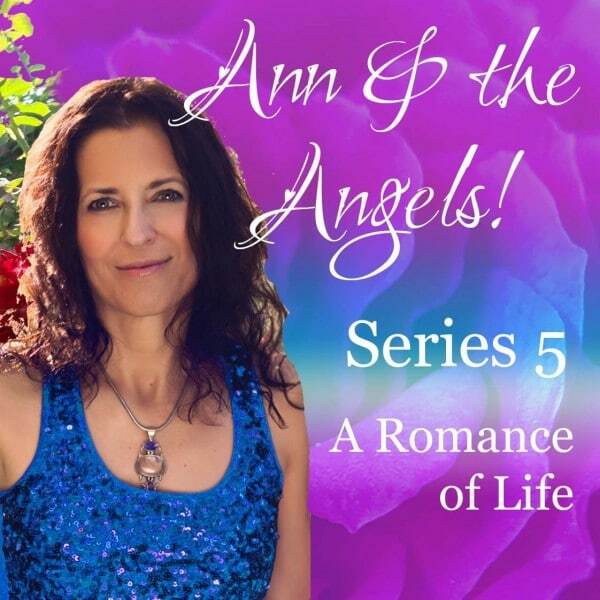 In “Ann & the Angels”online I’ll teach you how to live in partnership with your heavenly helpers and so much more! In just a half hour a a week and a few minutes a day you can massively transform your life. Our viewers have! Easy, fun, playful, and definitely heavenly! Ready? Your angels are waiting! Take all seven series for a profound playful, journey into spiritual mastery or choose a topic that interests you. We’ve designed them to flow together or stand alone. Watch Anytime • Anywhere • With Anyone • As Many Times as You LIke! 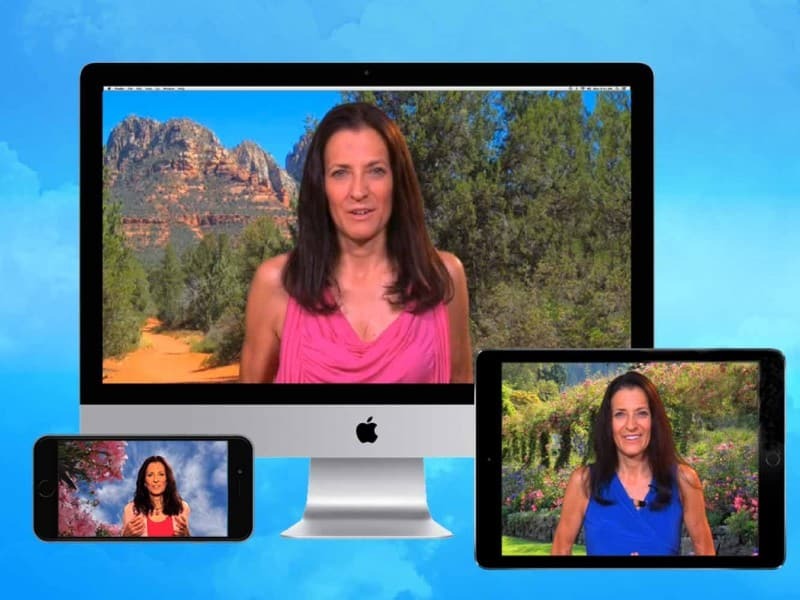 Viewers are talking to angels, paying off massive debt, healing, creating dream careers, manifesting miracles, & more! Watch anytime, anywhere, with anyone, as many times as you like! Great for spiritual gatherings, movie-night fundraisers & more! Each series has 12 half-hour episodes. Watch one a week. Do quick, easy exercises. Change your life! A FEW MINUTES A DAY CAN CHANGE YOUR LIFE! 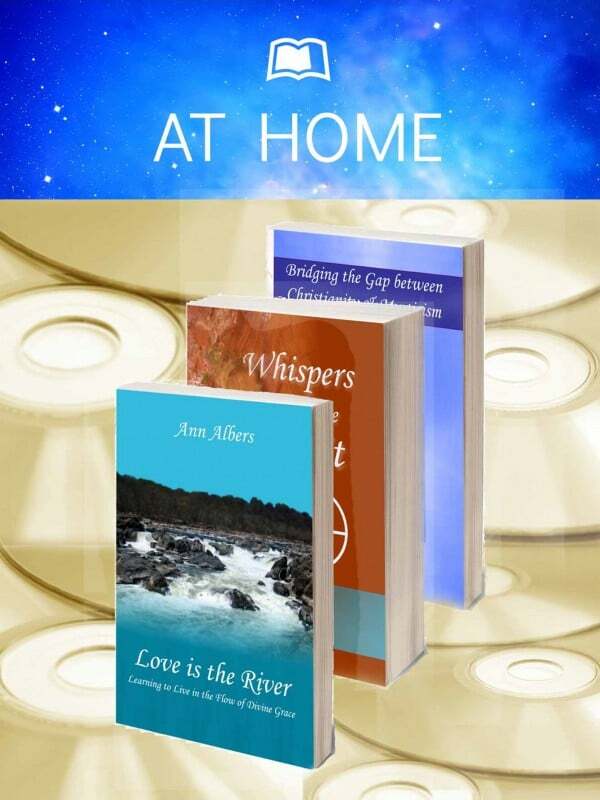 Learn with My Books, CDs, & MP3s! 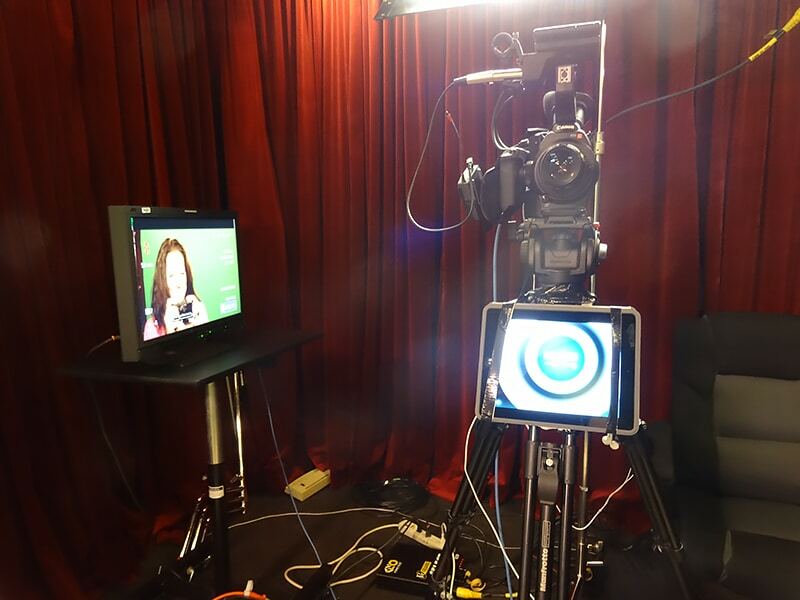 If you can’t join me live or online, there are plenty of ways you can learn at home! 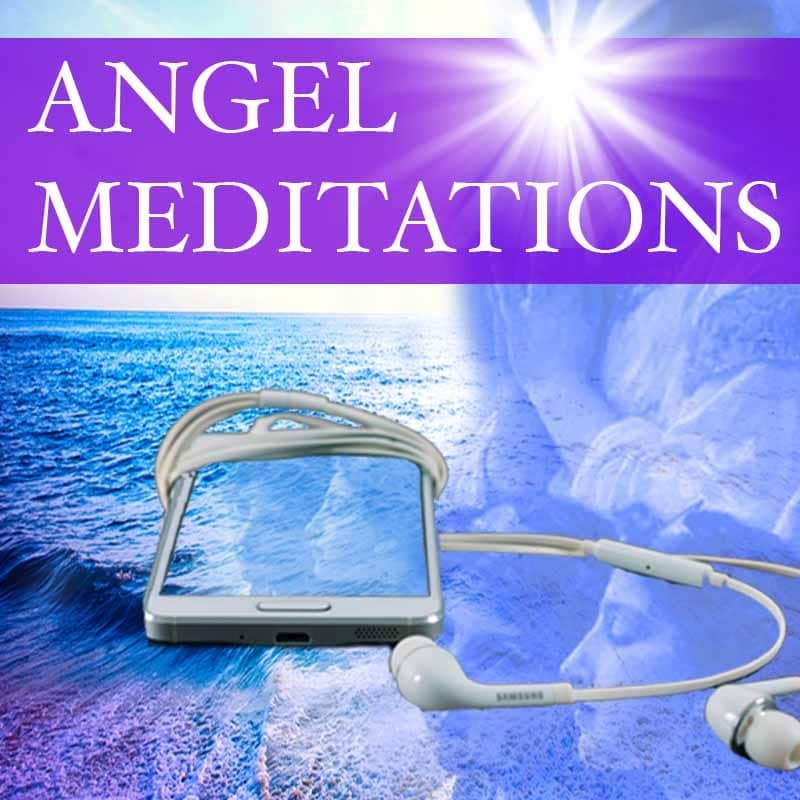 Enjoy my books, Angel Meditations, recordings of live playshops that have been adapted for home use, classes, and other spiritual discussions on CD/MP3s. 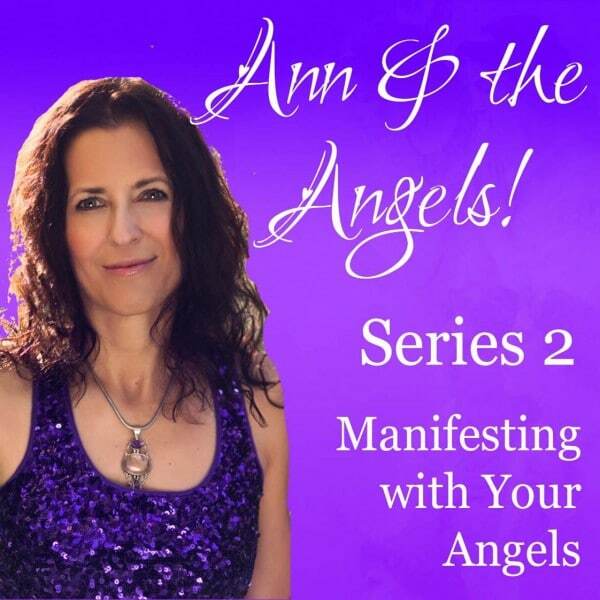 “Learning how to work with my Angels and trust my intuition has changed my life! 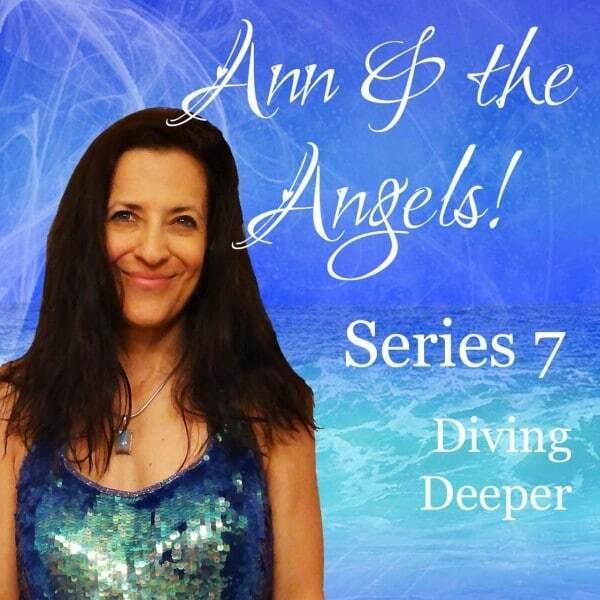 “Words cannot describe how empowering & uplifting Ann’s classes, sessions, cds and website are. I can teach, advise, or inspire you. I share an energy that can catalyze miracles. 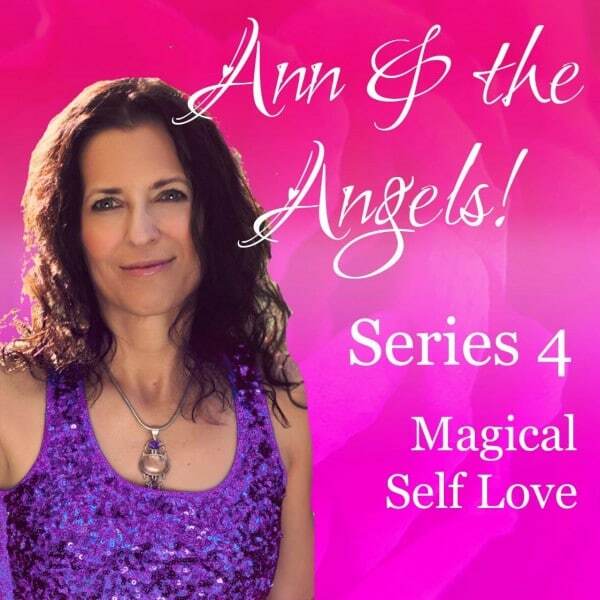 I’ll help you experience an intimate connection with your angels and the Love that Sources all of life. It is my greatest joy to help you create a heavenly life on earth. The angels and I have guided thousands. Now we’re here for you. Together we can light up our world – one beautiful soul, one precious moment at a time. In 2013 I stood in front of Braco – a man from Croatia whose simple gaze has catalyzed miraculous transformation for thousands worldwide. The energy that came through him ignited a gift in me. In the gaze, I surrender to, and feel the Presence of a pure and powerful love. While I have no control over its effect, people report spontaneous relief from grief, pain, migraines, depression, sciatica, addictions, and other life challenges. 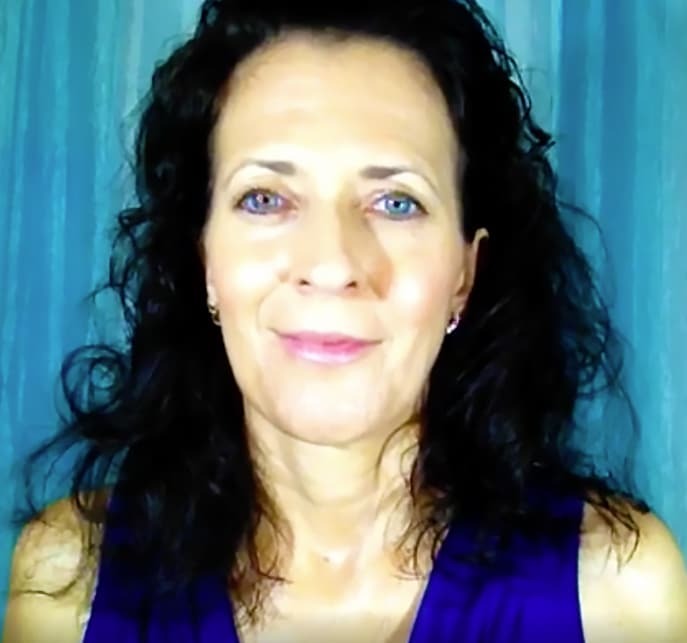 It is my joy to share this energy this energy with you via free livestreams. I offer these gazes via livestream as a gift of love. Donations are not expected, but are gratefully accepted. Disclaimer: I do not control this energy or direct it. I don’t diagnose, treat, or cure any specific conditions. I cannot promise that the energy will cure or prevent any condition. The energy works of its own accord and all effects are unique to the receiver. If you are currently working with a medical or health care provider, please continue seeking their advice and/or therapies, treatments, etc. Gazing is not a substitute for medical or therapeutic advice, therapies, or treatments. It is a transmission of spiritual energy and the results are entirely between the receiver and whatever or whomever they consider to be the source of this love. PLAY is a form of prayer ♥ Celebrate the Gift of Life! 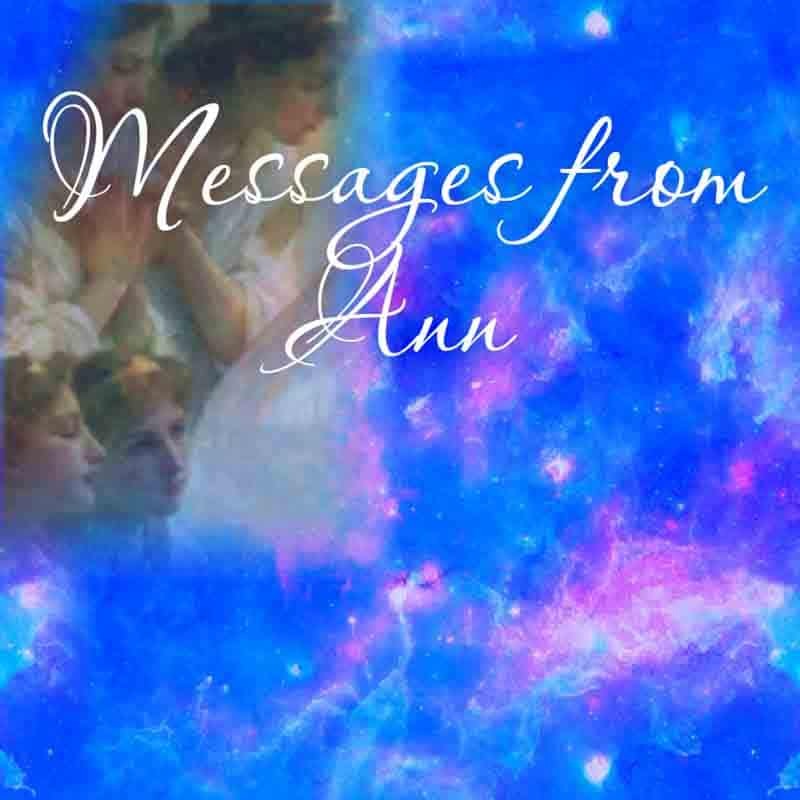 Enjoy Heavenly Guidance from Ann & the Angels! 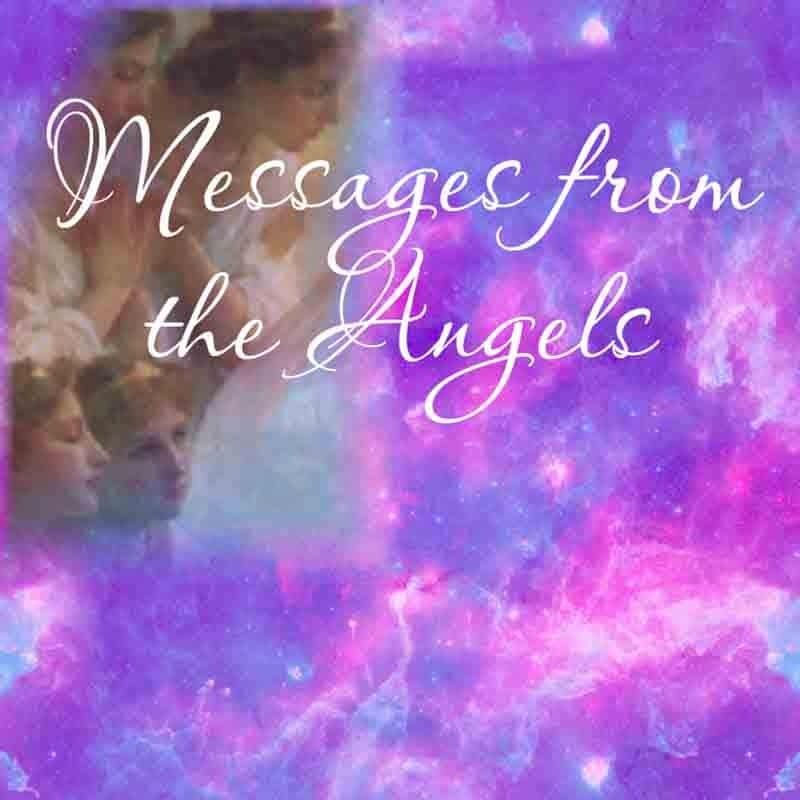 Select a random message from the angels or me for daily guidance or to help you with a specific situation in your life! Pick an angel message to see what your angels want you to know today. Pick one of my messages for real life examples, tips, & techniques to help you on your path. Enjoy nature’s treasures & earthly pleasures! For years clients asked me to share my photos. If you like one and want it on a poster, greeting card, mouse pad or other product, write me! I am part Polish so food is love and cooking is a meditation. Enjoy my mostly healthy recipes and a few decadent treats for balance! Dive deep into the unconscious and stretch to the soul. My poems express the depths & heights of our human experience. Thank you for visiting me here at Visions of Heaven. I love you. I know the love that lives within you & the light that you are. After years of working with angels I know we are sourced from, and beautiful expressions of the same. It is my humble honor & privledge to serve you & grow with you.